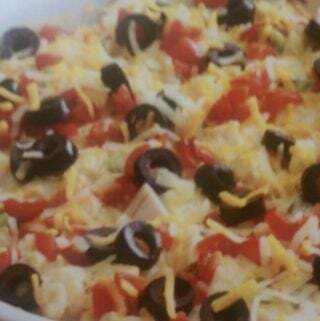 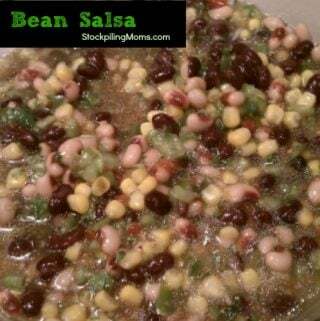 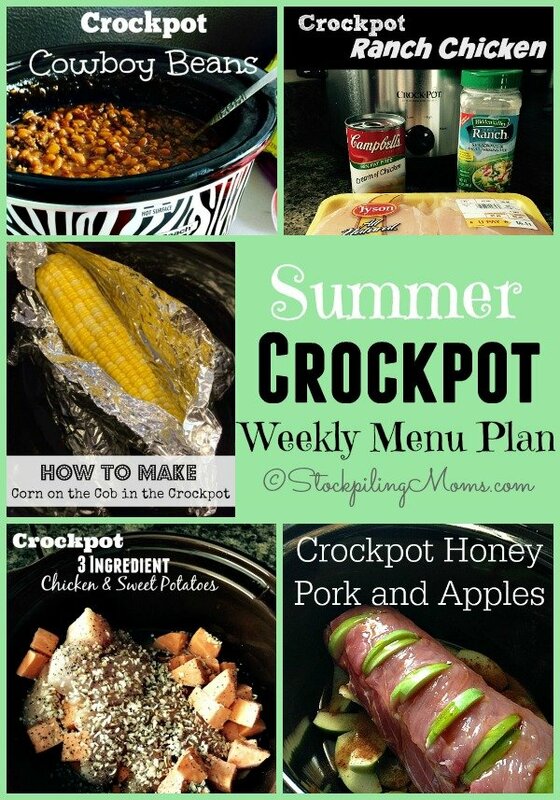 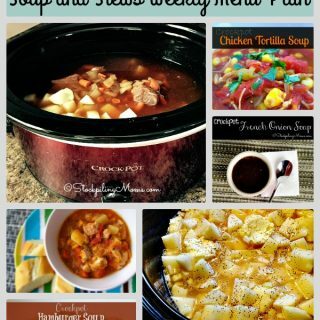 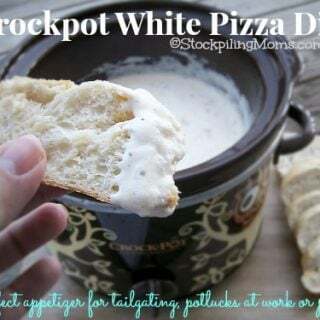 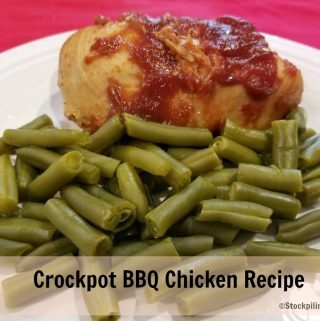 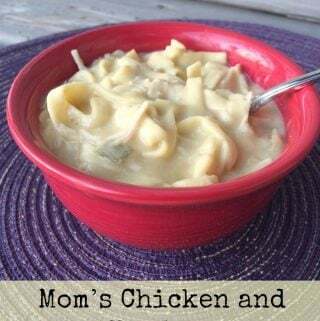 We are having a Summer Crockpot Week here at StockpilingMoms this coming week! 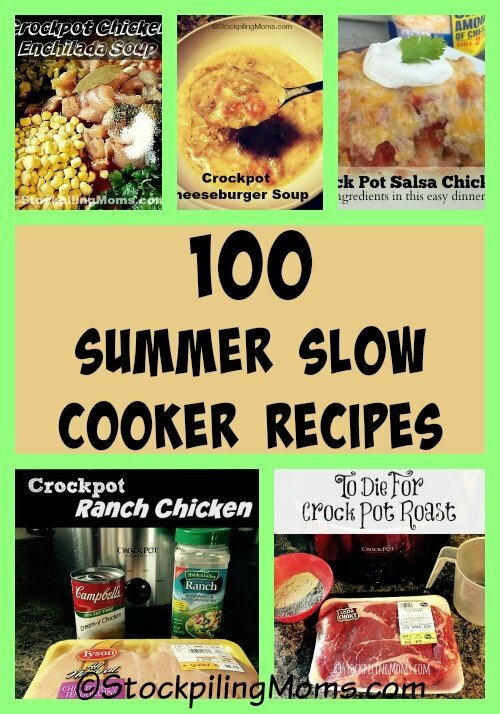 We love using our slow cookers to help allow us more time to be with our kids especially since we are on Summer Break from school. 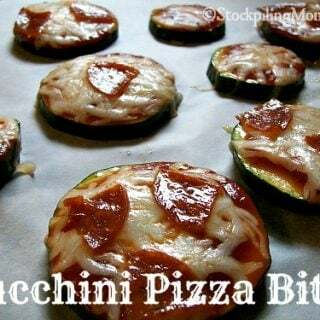 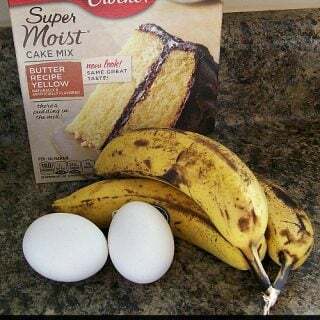 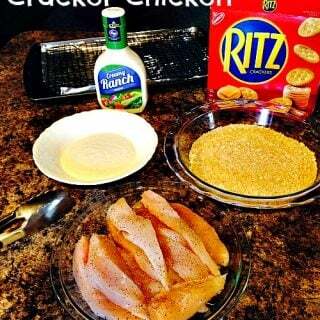 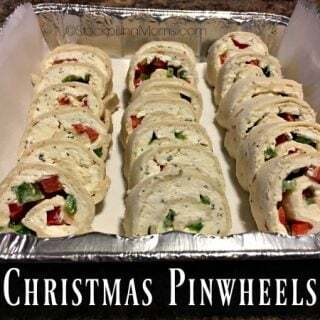 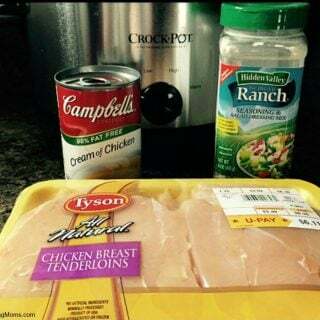 I have a bunch of fun activities planned for the kids and I this week so I do not want to be in the kitchen slaving over dinner. 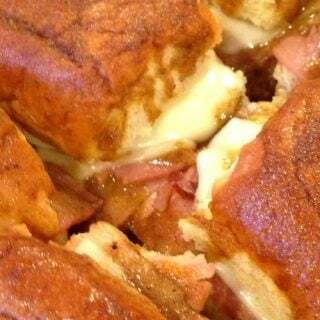 Enjoy our menu planning ideas. 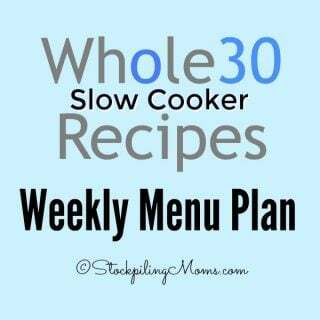 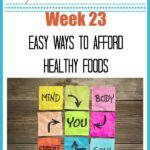 We menu plan because it keeps us from worrying about what is “for dinner”.